Aichmomancy is a form of divination somewhat similar to Acultomancy in that it uses sharp pointed objects to show patterns to read. Aichmomancy readers use pins, knives, forks, nails, and handmade pieces of wood sharpened to a point. Readers drop sharp pointed objects onto a flat surface, find patterns and interpret them. 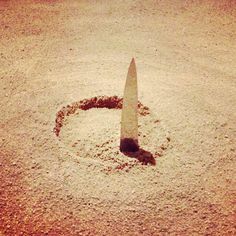 In the most ancient form of this divination a spearhead was spun in the sand. Several centuries later, during the Early Middle Ages, divinations with pins became popular in Europe. Readers used seven pins and a table covered with cloth. Pins were thrown over the table, and the patterns were read and interpreted. I am not clear as to what those particular numbers refer to, and so far my research has yielded no results. I do, however, believe that any magickal square, or any other “map” could be used, as long as you are clear as to what the various areas on the map mean to you. 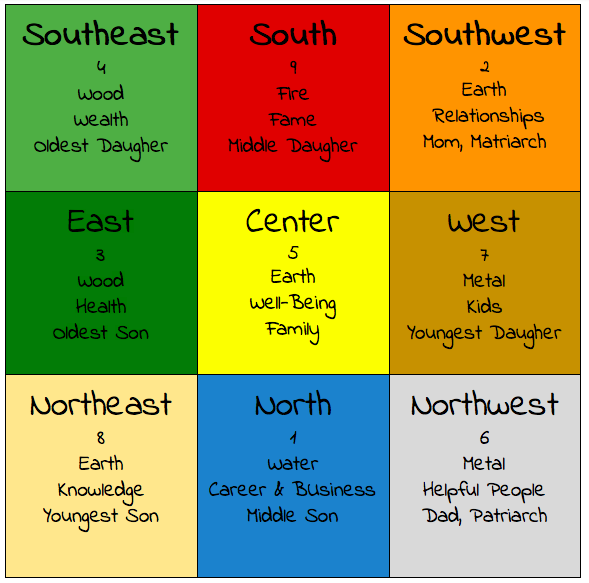 For example, you could use a Feng Sui square to drop your pins on, and then interpret the meanings based on where and they land. Collected from wikipedia and various other sources. 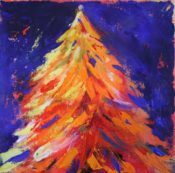 Abocomancy – What is it?